Download latest Marshmallow update for Hauwei P9 EVA-L29 device. This firmware is available to download for the Asian Pacific countries. Hauwei P9 EVA-L29 Marshmallow update has optimized permission notification. 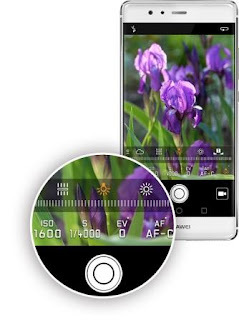 Now it has improvied compatibility with Snapchat and optimized Huawei Swype input method. Below I have managed to share official mirror downloading link for Hauwei P9 EVA-L29 Marshmallow update. Take a backup of all your existing data. Go to Software upgrade > SDcard Upgrade and confirm the installation. 0 Comment "Download Huawei P9 Marshmallow Update"